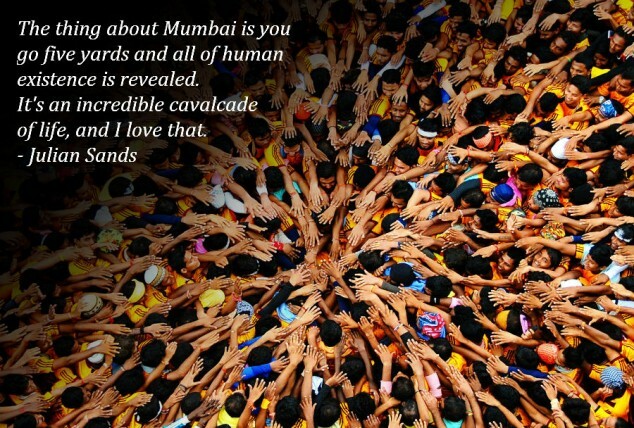 A city that never sleeps, a land with a spirit of gold and residents with a never say die attitude – Mumbai has hypnotized millions world over. 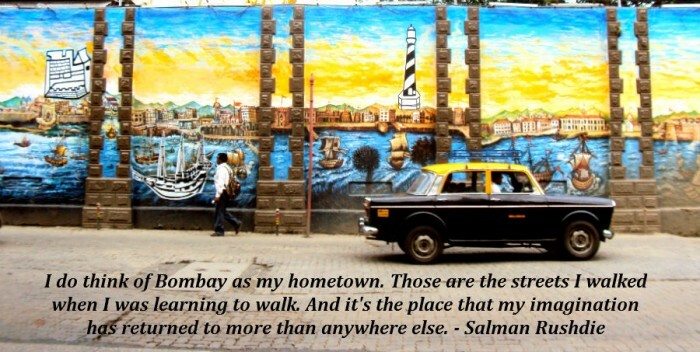 From artists to writers, filmmakers to tourists – Mumbai has captured the imagination of every soul that has stepped foot in the city. 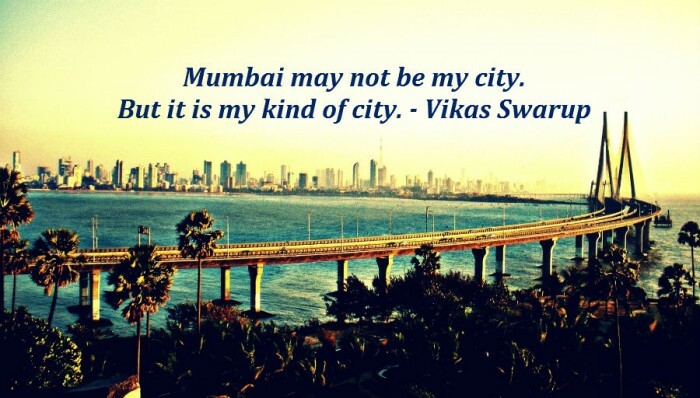 This may not be a city for those who love the peace and calm of the countryside, but it sure is a place to be in if one wishes to live life to the fullest. 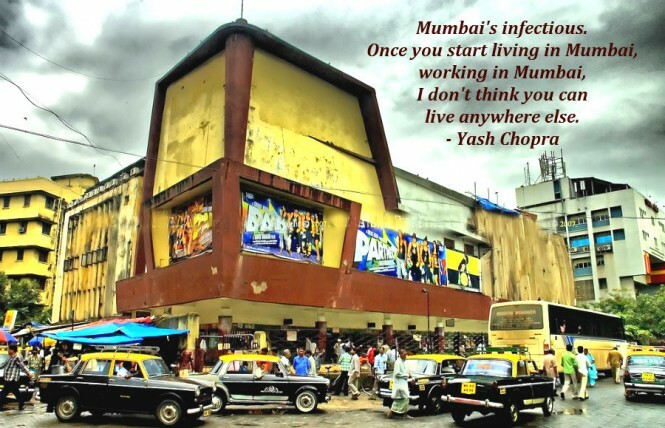 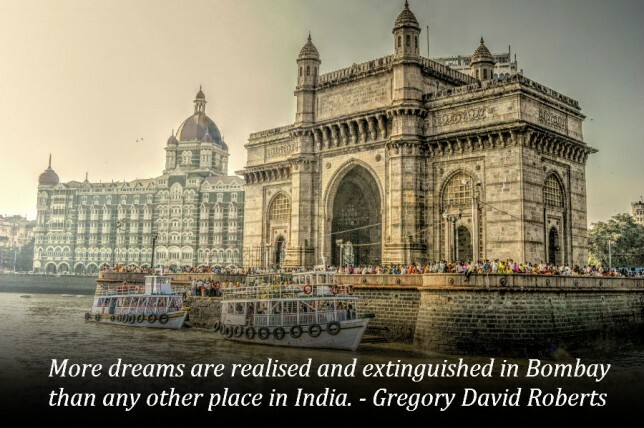 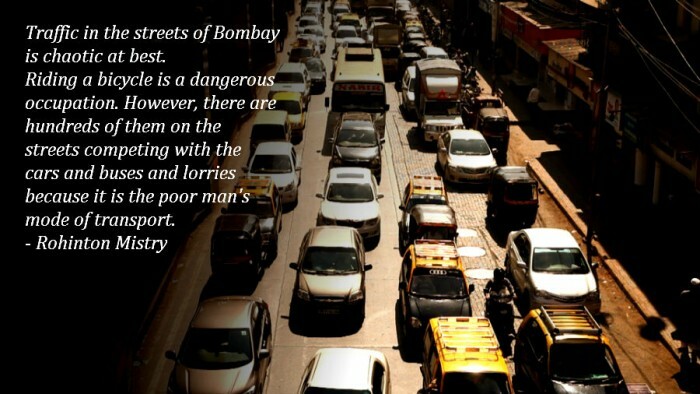 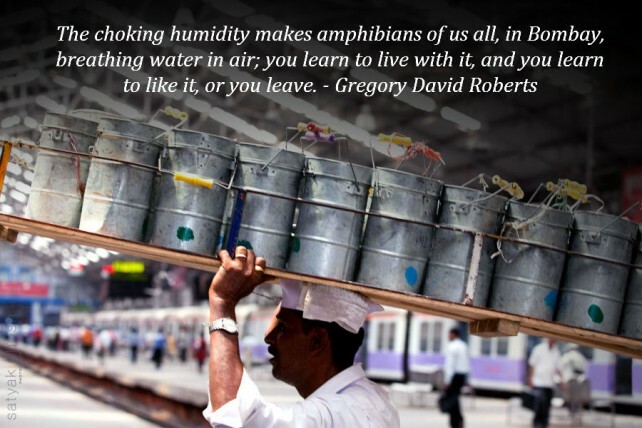 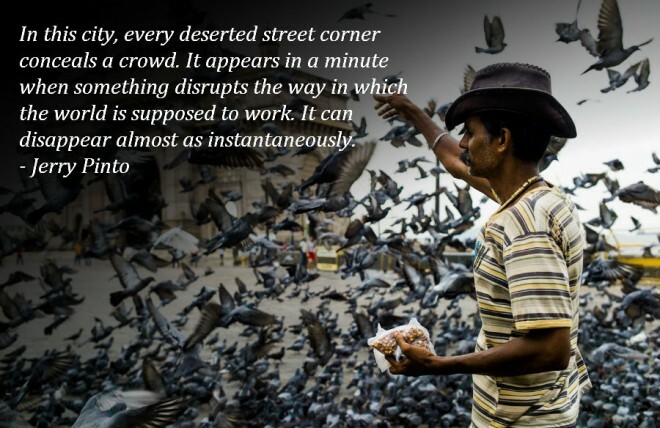 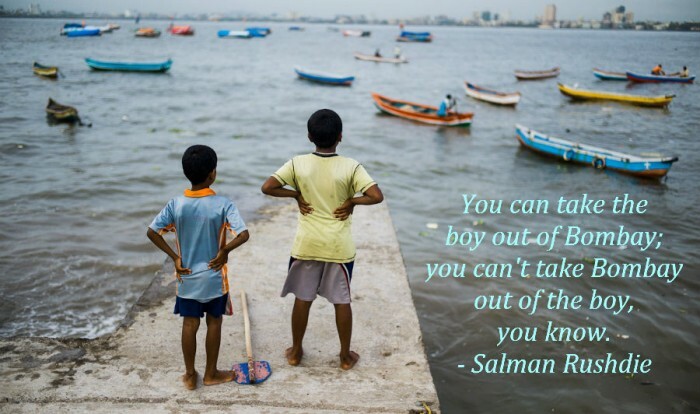 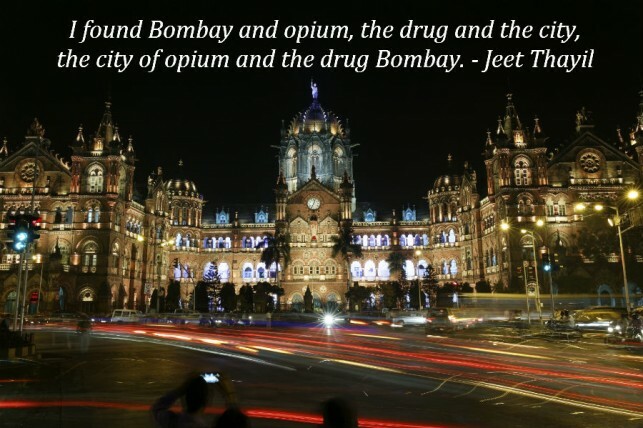 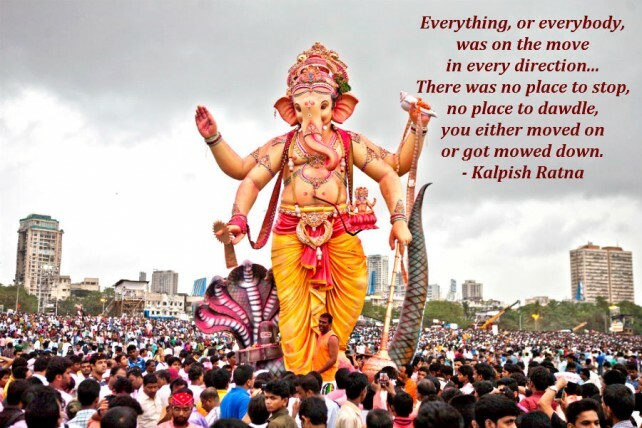 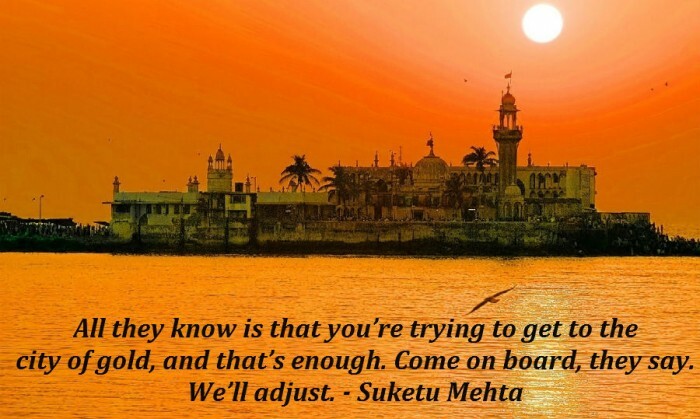 We take a look at 15 famous quotes that truly define the land of dreams that is Aamchi Mumbai.